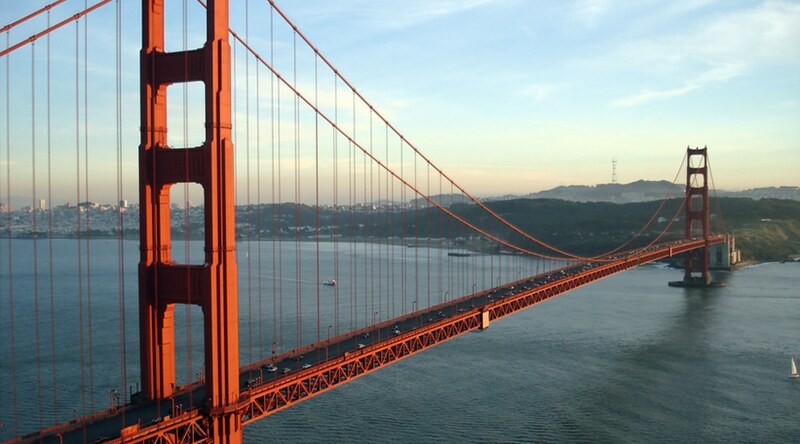 What does the Golden Gate Bridge and Heat-Timer Corporation have in common? Well…the year was 1937 in Marin County, California (San Francisco). Construction of the bridge that began in 1933 had just been completed (at a cost of over $35 million). During this time there was a major transition from coal-fired boilers to oil-fired boilers to produce the steam. With the advent of oil as a fuel for commercial and residential heating, new cost effective methods of heat control were required to manage both the fuel consumption and the temperature in the building. Heat-Timer Corporation was founded to provide a solution to these problems. And, in 1937, Heat-Timer creates a stand alone automated heating control for oil- fired boilers. The same year that the Golden Gate Bridge was completed.